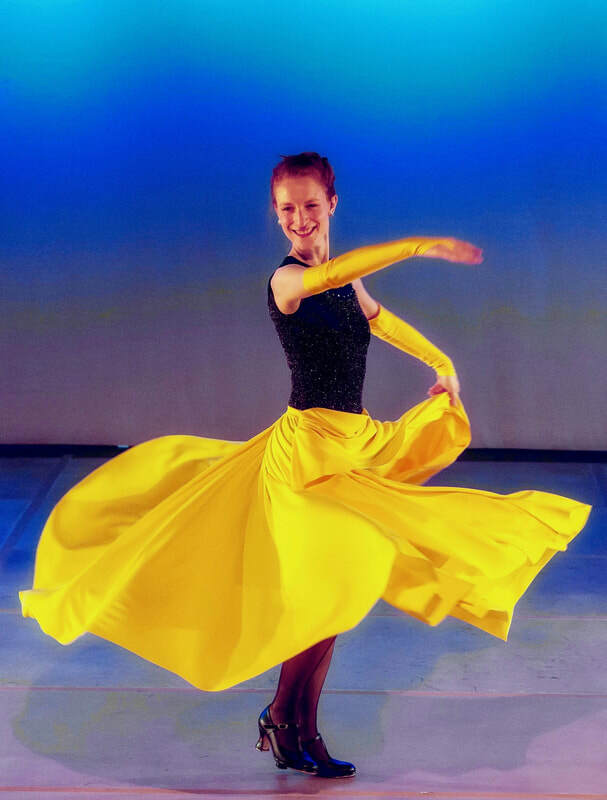 Meg Sarachan began her dance training at Cassidy Dance Studio, in Glenside, Pennsylvania. At Brown University, she was co-director of What’s On Tap?, the school’s tap dance ensemble. She is also a current member of Corinne Karon’s company Uniting Colleges Through Tap. Meg is a documentary filmmaker who specializes in dance films and has worked with many Philadelphia-area dance groups, including The Lady Hoofers, the Pennsylvania Ballet, BalletX, Dancefusion, Tap Team Two, Uniting Colleges Through Tap, the Bryn Mawr College Dance Program, and Group Motion. She recently edited the documentary Black Ballerina, which aired on PBS and explored issues of diversity in American classical dance. Meg also teaches video production in the Department of Journalism at Temple University’s School of Media and Communication. This is her seventh season with the ensemble.